Republic of Tea launched a line of Hi-CAF tea bags in 2014. The company promises these teas produce a “calm alertness” that they call Tea Mind®. Green tea extract and pure caffeine extracted from premium tea leaves combine to give these teas their high caffeine content. 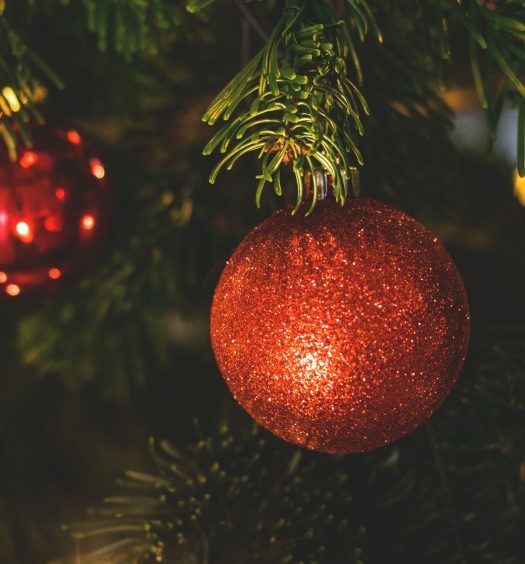 A black tea bag contains around 50 mg and a cup of coffee contains around 100 mg of caffeine, but these tea bags elevate cups of tea to caffeine levels between 100 and 150 mg. Black tea flavors include: Cinnamon Toast, Toasted Coconut, Caramel, Pom-berry, and regular black. A gingermint green tea is also available. Each tin of 50 tea bags sells for $13. 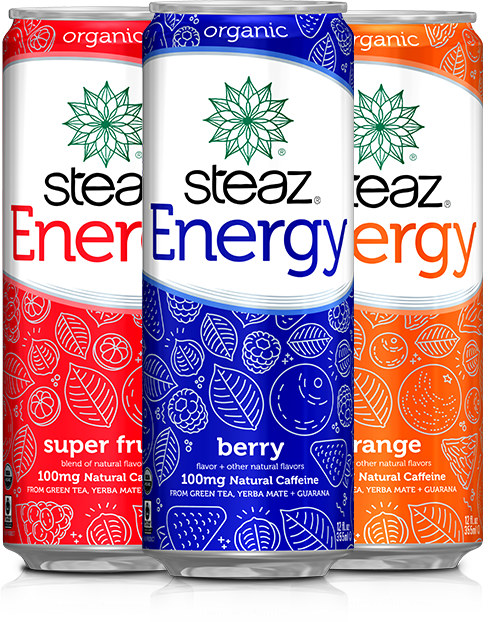 Steaz sells a line of green tea energy drinks marketed as “organic energy to fuel your fitness” and that boast the title of the world’s first Fair Trade Certified organic energy drink. The green tea in each beverage is grown in Kenya and energy drink flavors include: Berry, Berry Zero, Orange, and Super Fruit. Each 12-ounce bottle contains 100 mg of natural caffeine, tons of B Vitamins, and antioxidants. If you’re watching your sugar intake, choose the sugar-free Berry Zero, as the other flavors contain 35 grams of the sweet stuff. You can find Steaz on shelves at Whole Foods, Target, and Kroger. Inko’s specializes in white tea—the least processed of all teas—and has produced a line of white tea Organic Energy drinks. 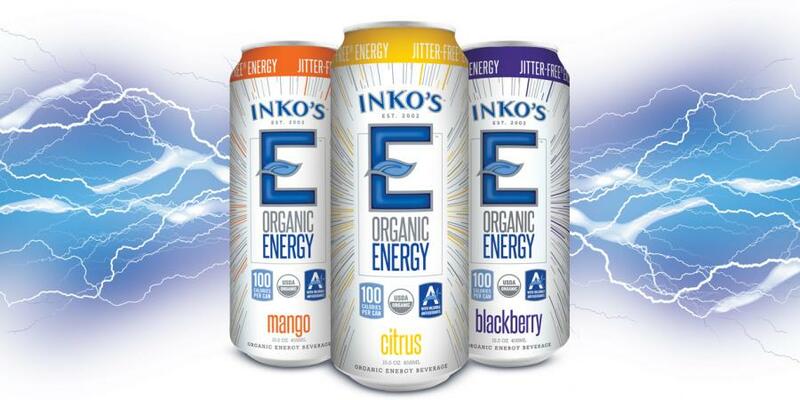 Each 16-ounce bottle contains 100 calories of “Jitter-Free Energy.” Available in mango, citrus, and blackberry, Inko’s Organic Energy drink is gluten-free and non-GMO. You can buy a 12-pack online for $36 or check out individual bottles on shelves at Whole Foods, Stop & Shop, Wegmans, Rite Aid, Mariano’s, and Jewel-Osco. Can’t choose between green and black tea? You don’t have to. 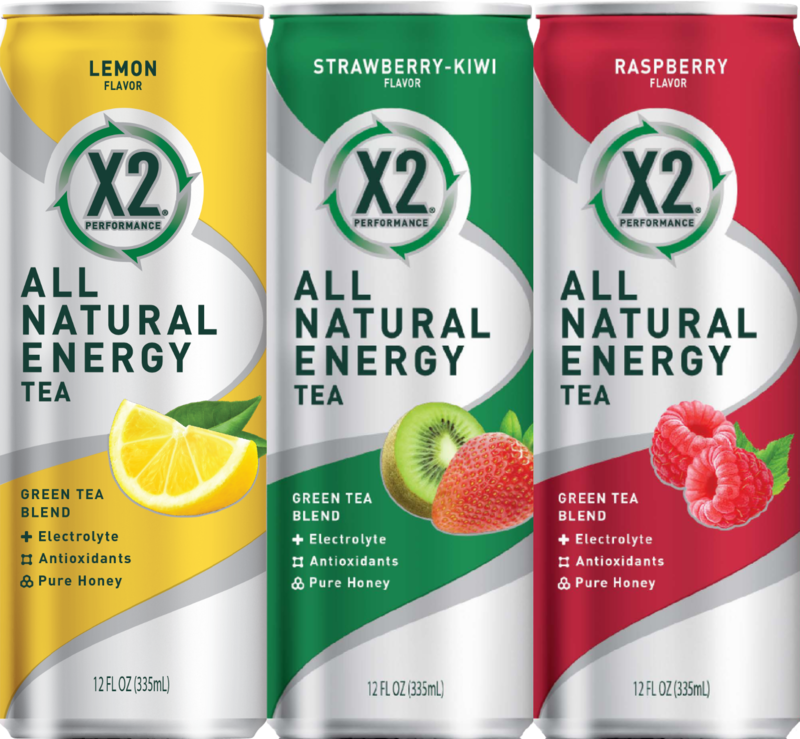 Each 12-ounce bottle of X2 Performance All Natural Energy Drink blends green and black tea along with pure honey, electrolytes, and antioxidants for a sweet boost of energy. The 100-calorie drinks come in three flavors: lemon, strawberry-kiwi, and raspberry. Each drink contains 80 mg of natural caffeine from green tea and 24 grams of sugar. You can find X2 at Subway or order online. 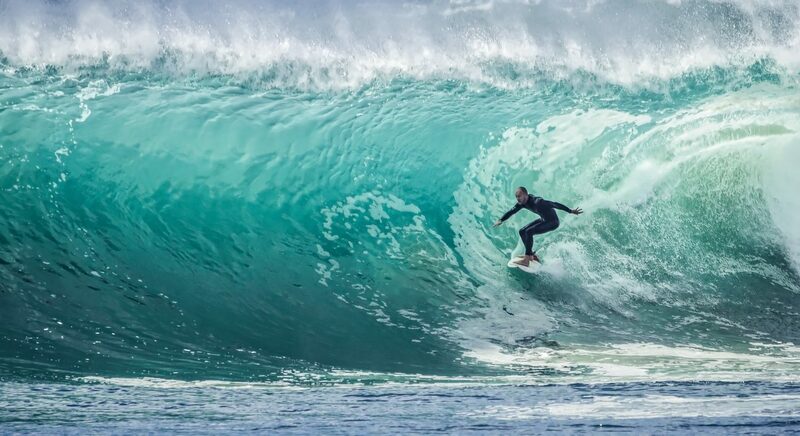 Zest Tea promotes energy and alertness with caffeine levels that rival coffee and amino acids that help your body avoid the jitters and boost brainpower. Pyramid tea bags and loose leaf tea come in four flavors: Cinnamon Apple Black Tea, a fruity Blue Lady Black Tea, Earl Grey Black Tea, and Pomegranate Mojito Green Tea. Each serving contains approximately 150 mg of caffeine. 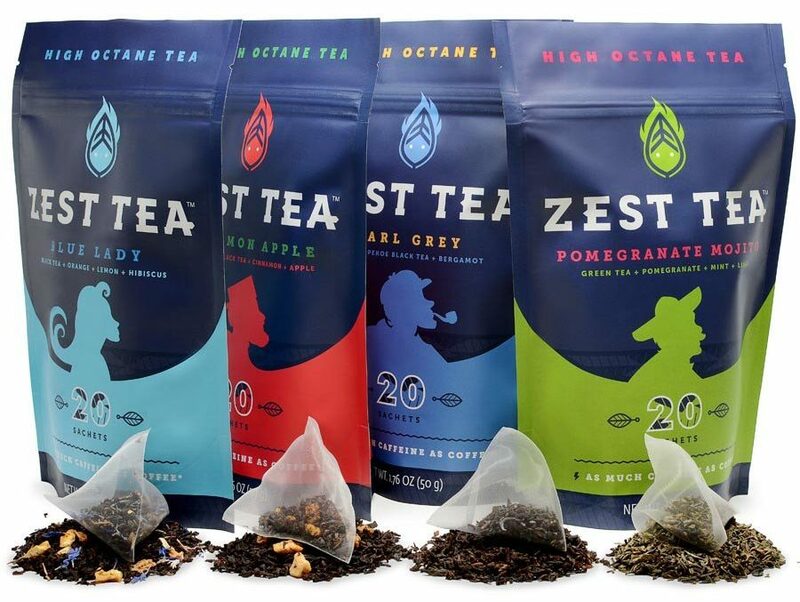 Added incentive: Zest Tea was named Best New Product at the 2015 World Tea Expo!